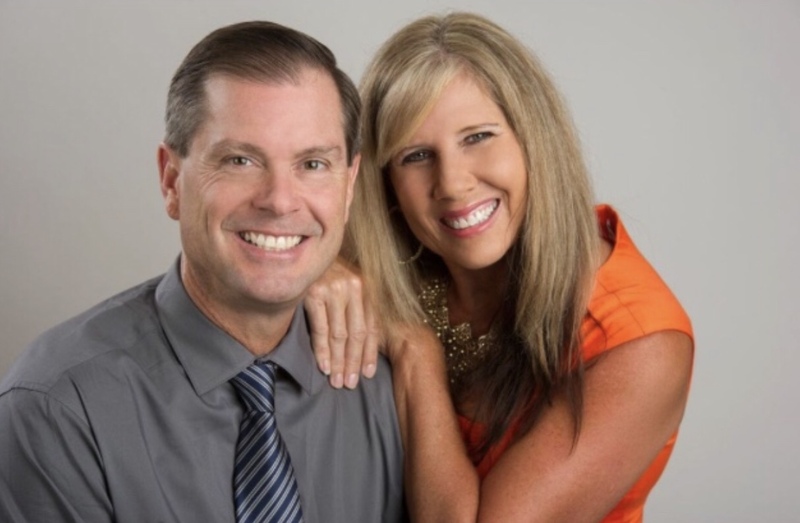 Debbie and Ron Hitzel, auctioneer team for Impact Auctions, have been in the fundraising business for over a decade raising money for charity causes close to their hearts. When Ron’s nephew was diagnosed with leukemia in 2003, Ron joined the Leukemia and Lymphoma Society’s Team-in-Training to help raise money for blood cancer research where he quickly assumed the role of fundraising coordinator for his team because of his passion. Through trial and error he found silent auctions to be an effective way to raise “just enough” money. Over time, he realized that securing silent auction items was a tedious task that demanded much energy and time that exhausted his volunteers as well as himself. Meanwhile, Debbie had begun working for a fundraising company and quickly saw the benefits of raising MORE with live auctions at charity events. With her event planning guidance, Ron tried his skills as an auctioneer at their next charity fundraiser. The outcome spoke for itself as the net-profit was doubled in thirty minutes. 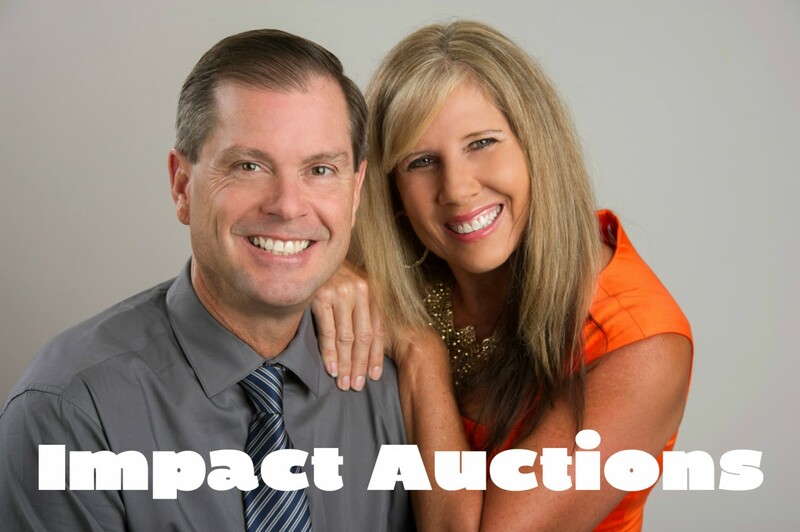 Debbie and Ron’s new passion for helping fundraisers with live auctions had begun. 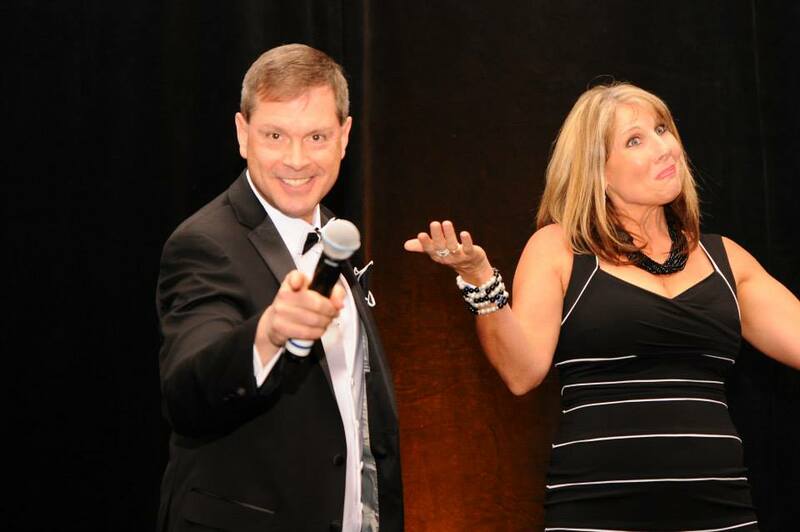 Impact Auctions was created as a service to provide charity organizations a “TEAM” of talent to help non-profit events. 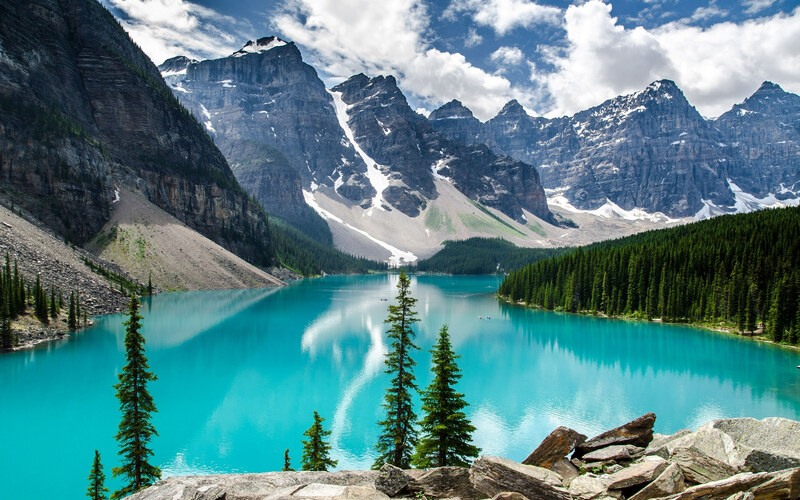 Wouldn’t it be great to have an event planner who specializes in live auctions at your fingertips that can provide award-winning trips to auction? Wouldn’t it be nice to be guaranteed a talented professional auctioneer who actually cares about your organization up on stage?